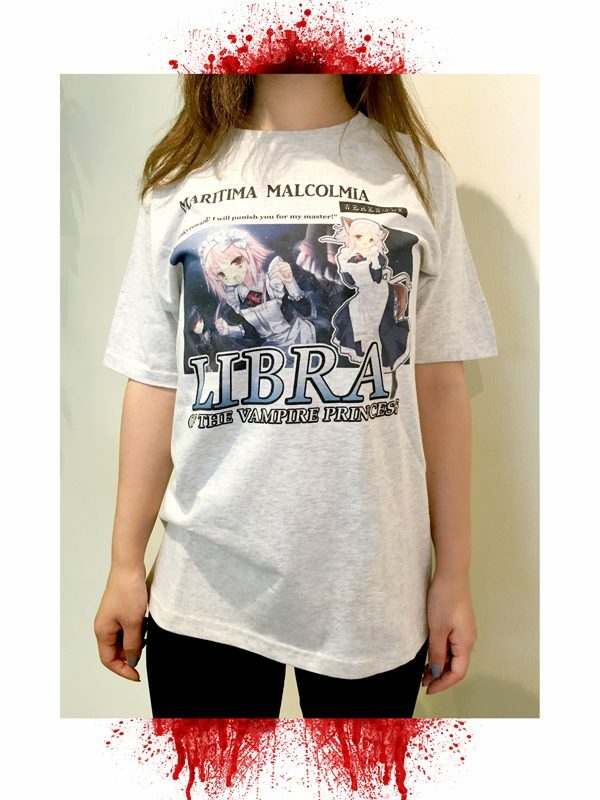 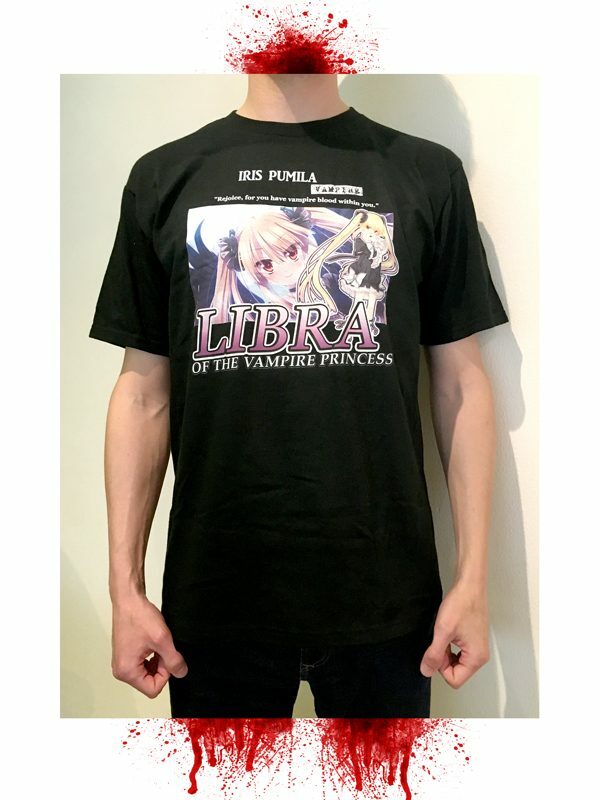 Show off your Libra love by wearing a vibrant action-themed t-shirt! Get your favorite or collect all 3! 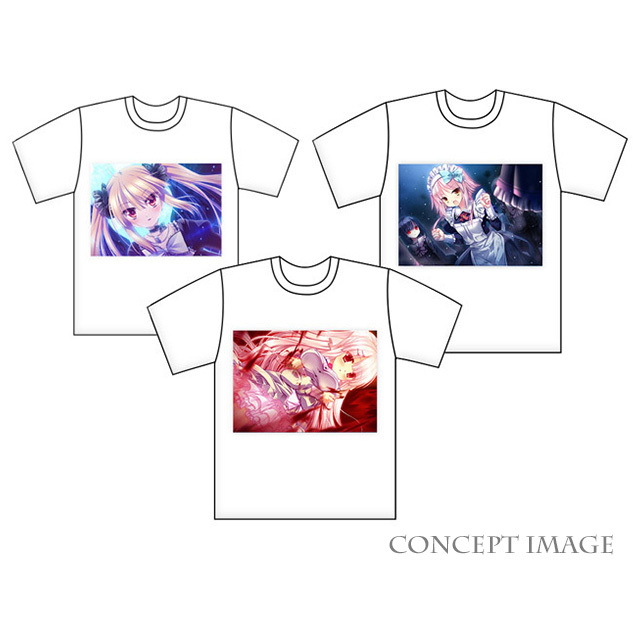 Pictured, L to R: Iris (Iris Raids at Full Moon), Calen (Calen in The Fight), and Mari (Mari Serves You). 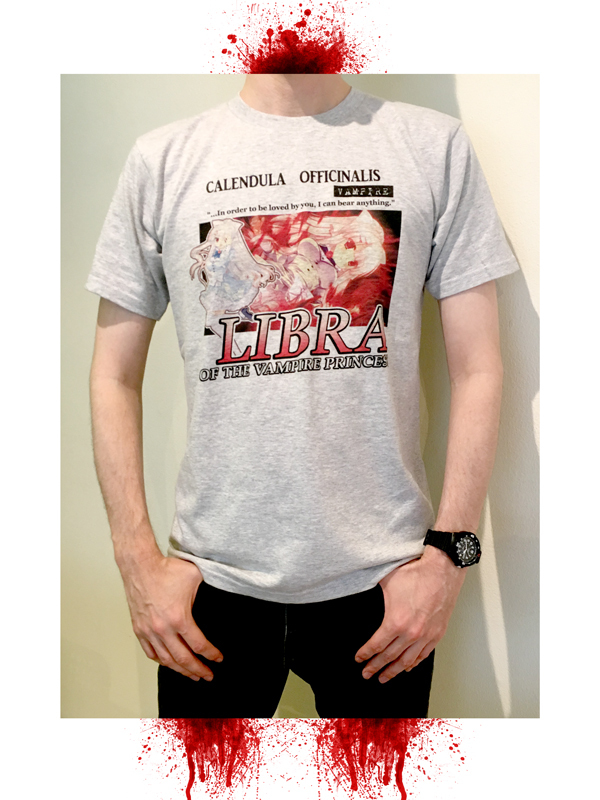 *All shirts are US Large / Japan X-Large.